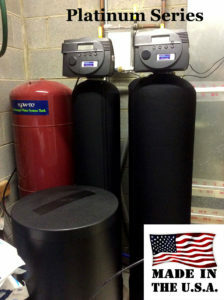 Existing customer in Leicester NC upgraded their water softener and neutralizer to our premium water filtration system The Platinum Series, water softener for hard water and also a neutralizer for pH balance issue. 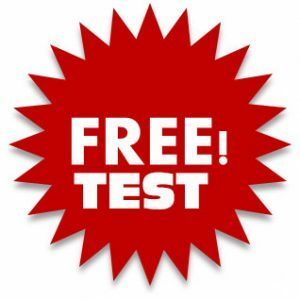 It’s was a perfect time to do this upgrade since they had our older model ( installed in 2004) and they upgraded to the newest technology to save money with salt and their electric bill. 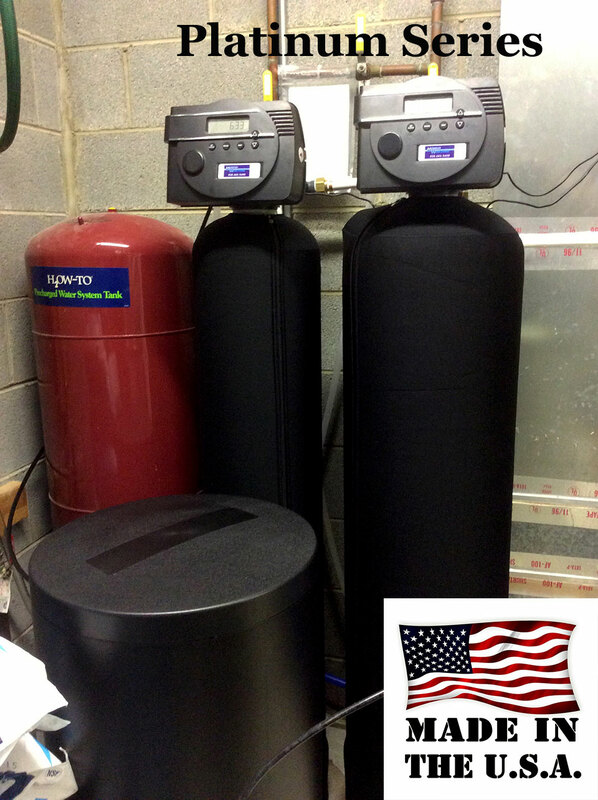 Remember our filtration systems Made In The USA, and they keep your appliances for hard water damage.